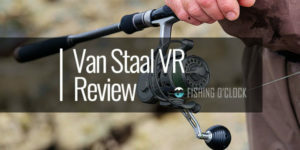 Fishing on the vast water is relaxing especially when one has the right reel to fish. 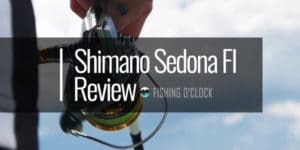 Having the right reel is not only important but it is the key to success at fishing. 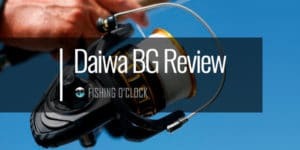 However, choosing the best spinning reel for fishing is quite challenging and confusing. There are numerous spinning reels with varying features. Penn Spinfisher VI Spinning Fishing Reel has a specific design that easily copes with salt water. There only a few firms who manufacture the reels only for salty waters. This is a device that one can easily attach to the fishing rod in order to wind and stow the fish lines. The product comes with numerous features that give the user the ultimate comfort and the liberty to wind their lines with flexibility. 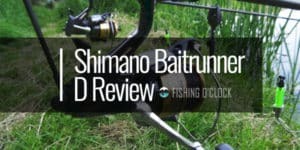 The product is a great choice for many varying fishing types. 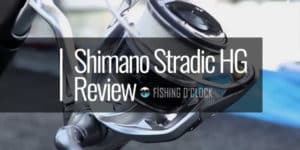 With its remarkable features, the product is long-lasting, even after frequent dunking of the reel underwater. The article will seek to discuss more on the product, highlighting both the pros and cons associated with the product. This is one of the top design components in the Penn Spinfisher VI Spinning Reel. The design is accomplished through the usage of a series of rubber gaskets in the product. It allows the user to carry out multiple activities such as dipping the reel in the surf or even riding it in the surf. 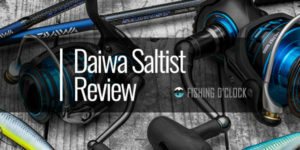 This is because the design has the ability to keeping the saltwater away from the gearbox as well as the drag system. 100 drag is situated at the top of the spool, while the other two are situated at the bottom. The main advantage of this drag system is that it is tightly sealed. The totally sealed spool gives the Penn Spinfisher VI Spinning Reel, a stopping power required for large saltwater fish. Therefore, this helps to have a more powerful pull and a stronghold. With these sealed bearings, fishing is made smoother. Besides, there is an instant anti-reverse bearing that has five stainless steel fluid reeling. 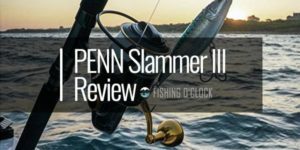 The 5+1 sealed aluminum balls are efficient options for Penn Spinfisher VI Spinning Fishing Reel that are fitted out for success within any salty water battle. 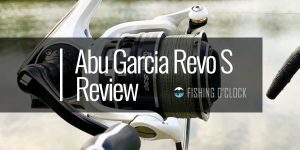 The reel offers the user an instantaneous anti-reverse, which allows better control of the fishing line. One can spin it ahead when necessary and reverse it instantly. Full metal body and a side plate help to maintain the CN gear in exact alignment while having heavy loads. The computer controlled (CNC) gears are specifically designed for precise tolerance to offer the smoothness in fishing operation. The body and the side plate consist of high quality and all metal that offers a good pillar for the rest of the reel. This feature makes sure that the prevalent bass will not at any time overwhelm the spool and get away. Additionally, the aluminum ball wire within the Penn Spinfisher VI Spinning Reel is designed to carry out heavy duty and offers remarkable durability. If slammed against another object, the aluminum ball wire does not bend easily. This is critical as a bent bail lead to inferior management. The product has many advantages compared with the disadvantages. The cons can easily be overcome making the device preferably efficient. while using the anti-reverse bearing. 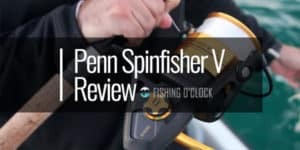 In a nutshell, this Penn Spinfisher VI Spinning Reel is an awesome choice and it offers a good value for one’s money. For this reason, it should be at the top of the list of any customer. 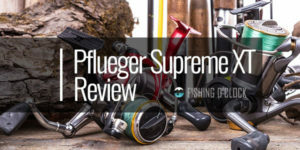 Certainly, customers need to be assured that they can totally rely on this product when their focus is on convenience and simplicity in fishing. 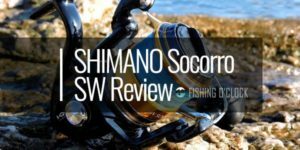 The Penn Spinfisher VI Spinning Fishing Reel is an outstanding reel that gives the utmost flexibility level for all users. 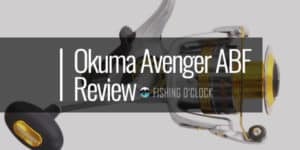 With the countless features, such as the full metal body, the anti-reverse feature, the HT-100 drag system, aluminum Superline spool, water right design, as well as shielded ball bearings, this product is sure to make the next fishing experience pleasurable.